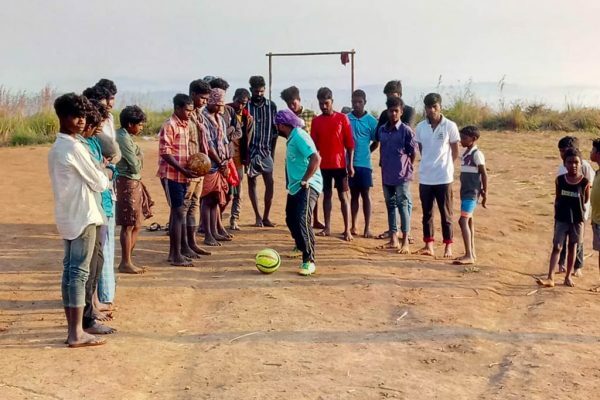 Adolescent boys formed a new sport club in Wayanad to organize a training camp. 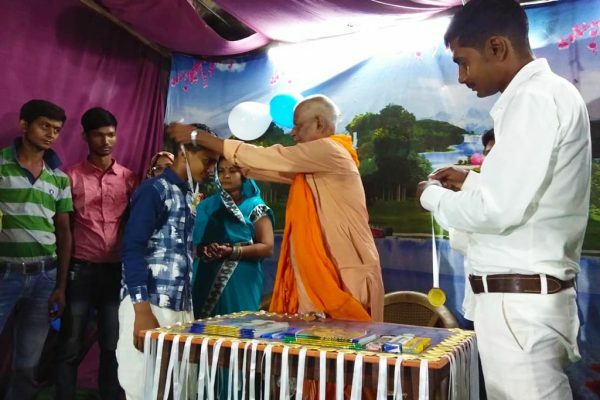 Bal Swacchata Week is inculcating cleanliness and hygiene habits among small children. Digital Literacy course was conducted recently in Rajasthan village. 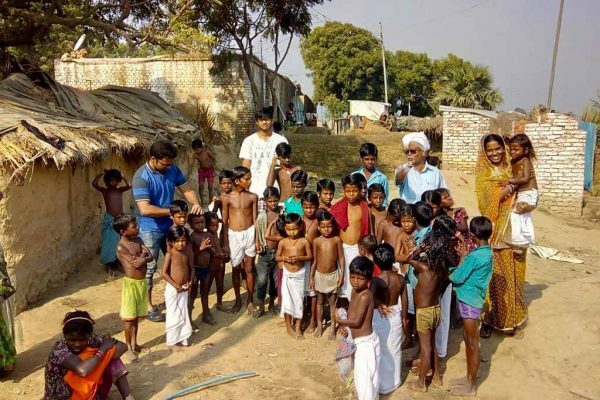 The children’s bathing session is always a grand success in Ratanpur village. 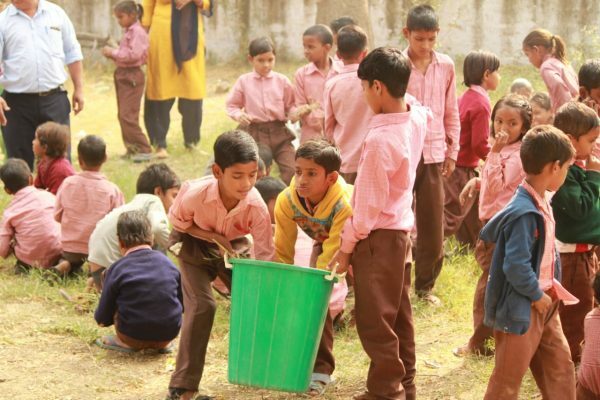 Enthusiastic children of Bihar cleaned their villages every day during SHS2018. 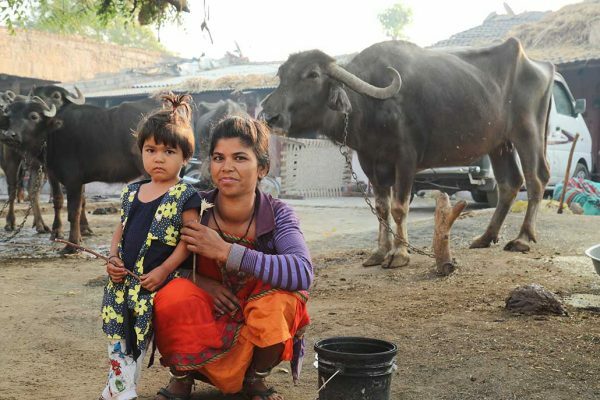 Women of Nani Borvai are running a new buffalo milk collection unit in cooperation with Amul Dairy. Improving health by bringing modern technology into health workers tool kit. 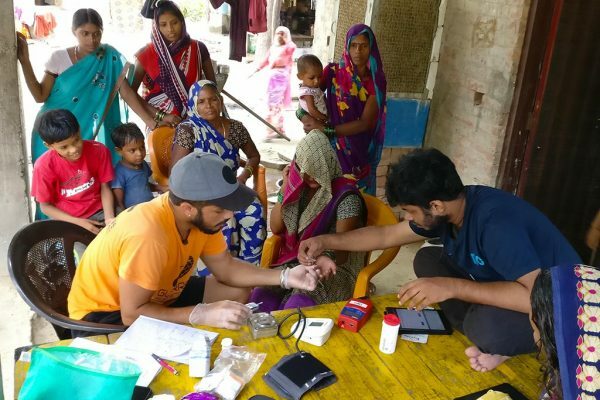 Spreading hand washing awareness is an ongoing practice in Amrita SeRVe villages. 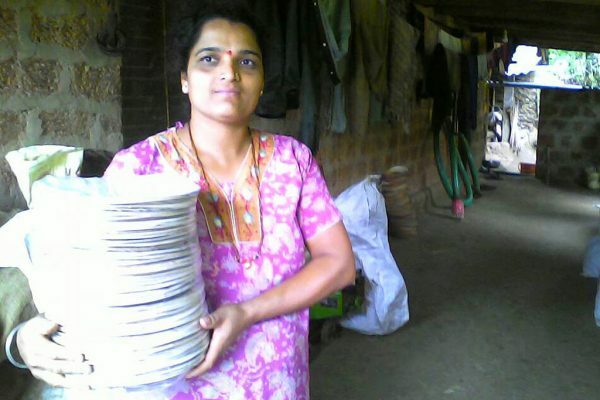 SHG women in Karnataka offer a biodegradable solution for celebration dishes.